Amazon’s Set of Android Tablets to Debut During the Holidays, Priced at $349 and $449? Early last week, BGR dropped word that Amazon is in the process of creating their first 2 Android tablets codenamed “Coyote” (7″) and “Hollywood” (10″). The bigger of the two will apparently run on NVIDIA’s new Kal-el quad-core processor which we’ve been told will be available for tablets around the end of this year. Today, a report from PCMag basically confirmed this story, but also tosses in potential price points from “sources.” The “Coyote” which will likely just be a Tegra 2 device, could come in around $349 with the much more impressive “Hollywood” undercutting almost every other 10″ tablet at $449, but with a ramped up processor. Talk about making it tough for competitors to even think about competing in this space with prices and hardware like that. 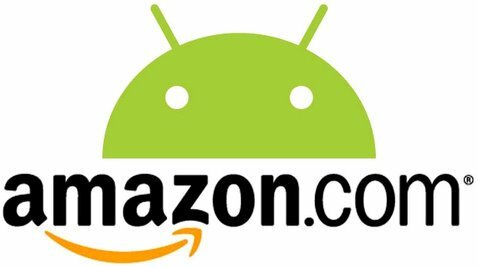 The thought of Amazon putting out their own Android tablets just seems to make sense though, especially with their new cloud service and Appstore up and running. With so many other tablets fizzling in sales when compared to the iPad, Amazon sure looks like they are putting the pieces in place to actually put up a little bit of a fight. If we do see a set of Amazon tablets towards the end of the year, would you consider one? All about those specs, right?